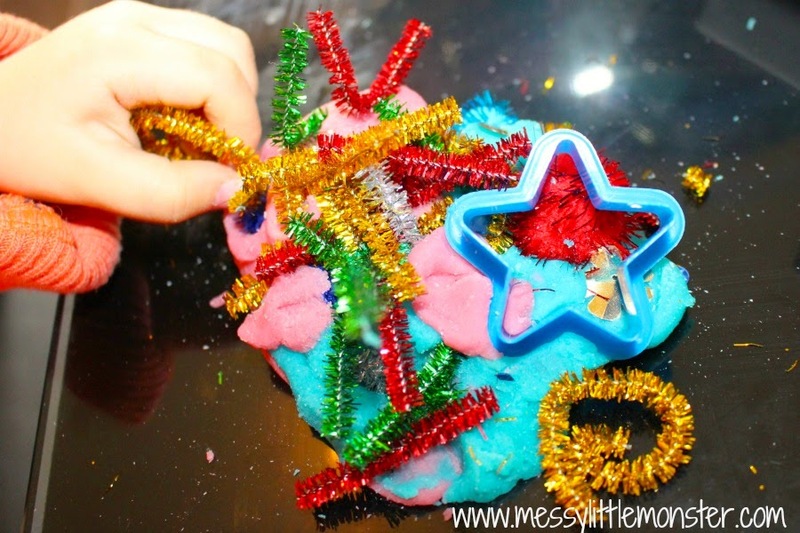 Firework playdough is a fun craft and sensory activity to try with toddlers and preschoolers, older kids will probably love it too! 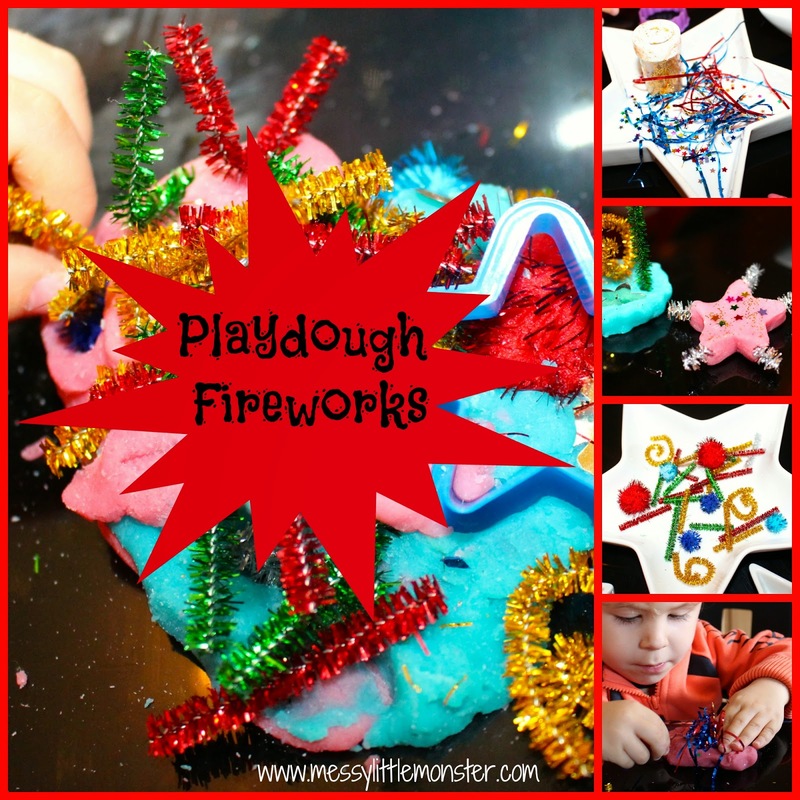 We love anything that involves glitter and sparkles so we couldn't wait to get started on our playdough fireworks. 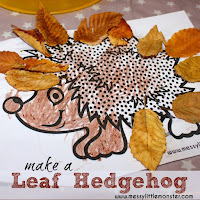 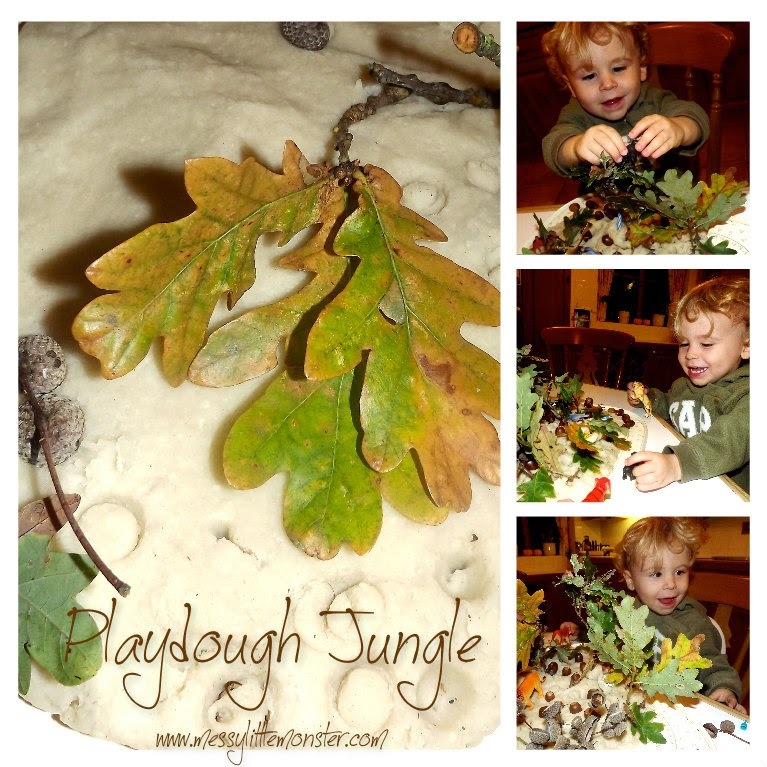 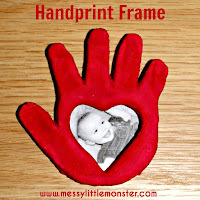 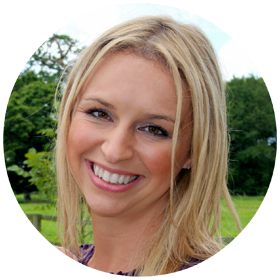 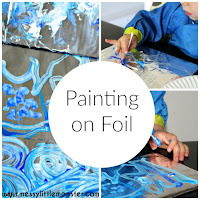 This activity is easy to set up and would be great for bonfire night or New Years Eve. 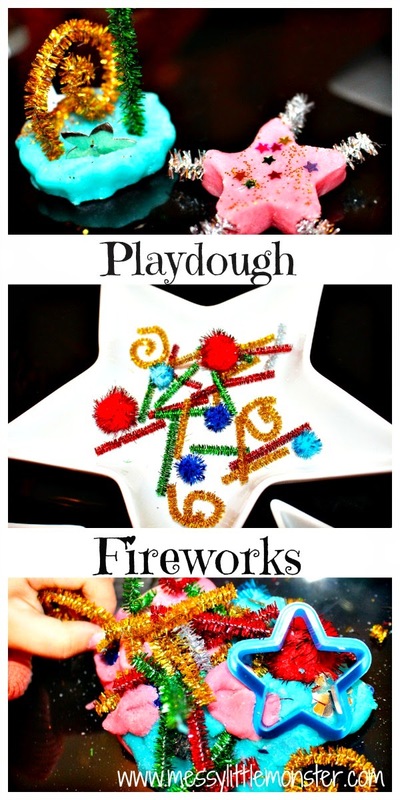 For more firework activities look at firework biscuits, painted firework toast, firework sensory bottle. 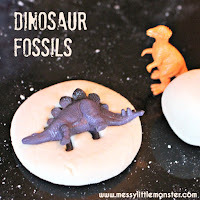 I set up the table with lots of small and sparkly objects (Sequins, glitter, pipe cleaners, pom poms and tinsel), a few cutters and 2 colours of playdough. 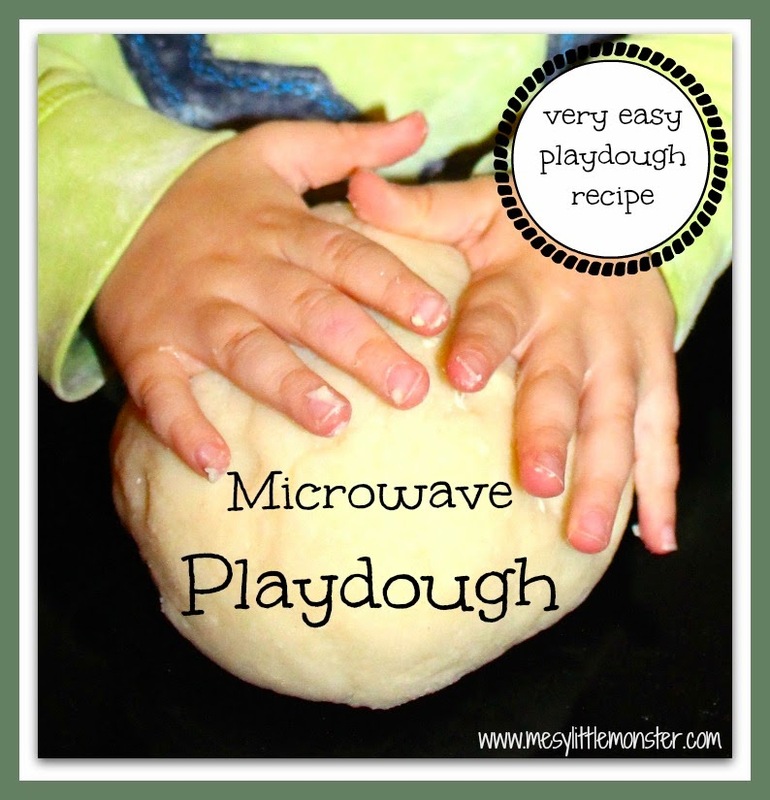 I made the playdough using this easy microwave recipe and added some food colouring. 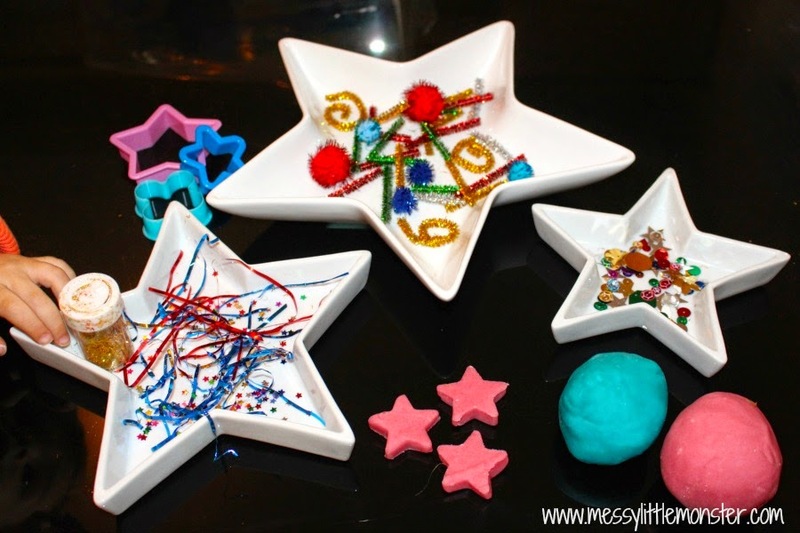 Harry started off by sprinkling playdough stars with glitter. 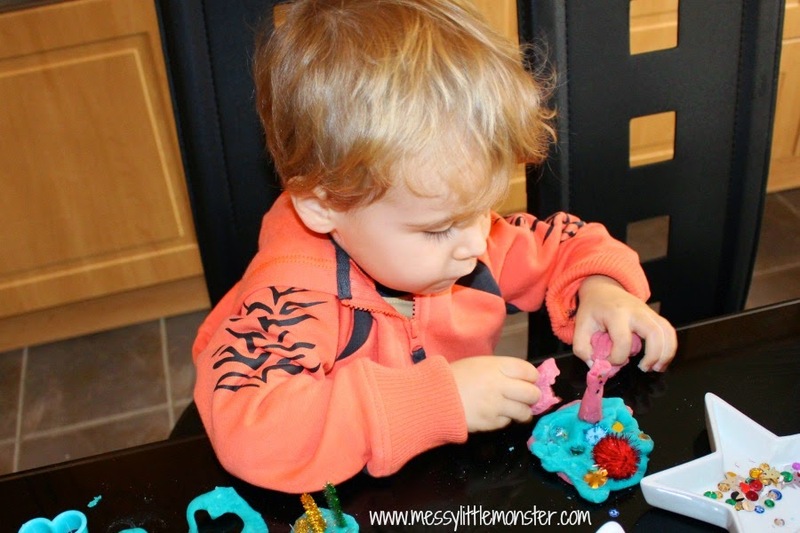 Then he decided to chose a larger piece of playdough to add lots of sparkly things to. 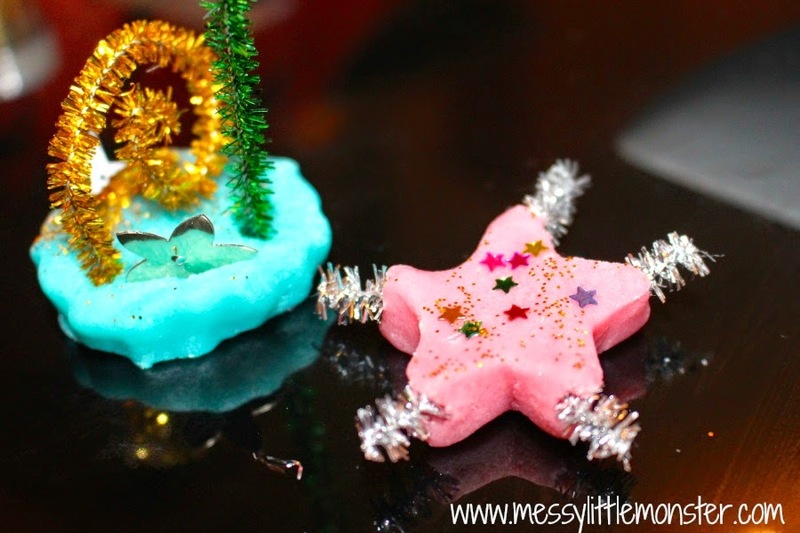 He used the star cutter as part of one of his fireworks. 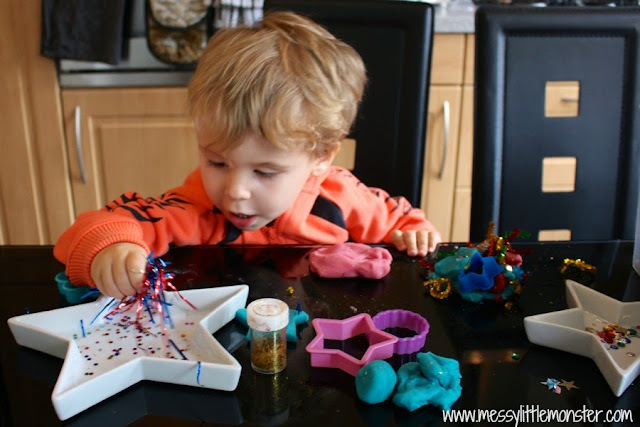 He told me he wanted to use all of the playdough and all of the sparkly things and make one big firework. 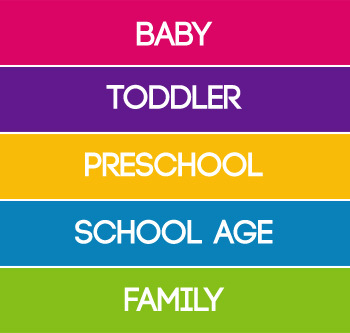 I couldn't resist having a go myself. 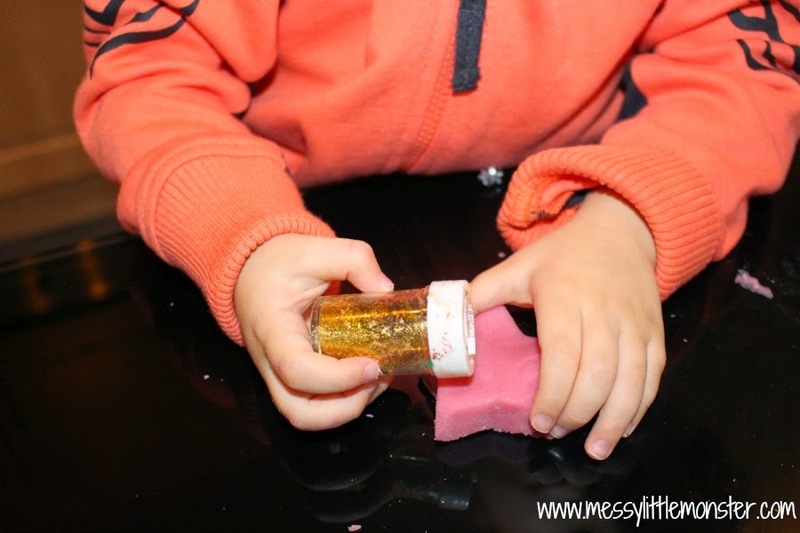 After Harry had finished this activity we used all the sparkly things to make a sensory bottle for Daisy (who is nearly 3 months old).